Computational reconstruction of gene regulatory networks (GRNs) from gene expression data is of great importance in systems biology. 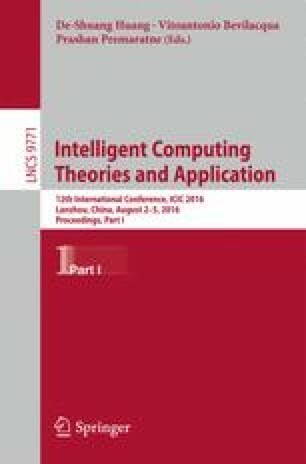 Dialogue for Reverse Engineering Assessments and Methods (DREAM) challenge aims to evaluate the success of computational GRN inference algorithm on benchmarks of simulated data. Tree-based methods, such as Random Forest, infer true regulators of a target gene in a feature selection way andexhibitcompetitiveperformance. GENIE3 algorithm is a Random Forest-based algorithm and was winner of the DREAM4 InSilico Multifactorial challenge. In this paper, we further investigated the performance of tree-based algorithms for GRN inference. Experimental results showed that GENIE3 loses robustness on small-scale heterozygous knock-down datasets, and a slightly modified version of GENIE3 algorithm mGENIE3 was provided. Experiments conducted on simulation and real gene expression datasets show superior performance of mGENIE3. This work has been partially supported by the National Natural Science Foundation of China (Grant Nos. 61572372 and 41271398), LIESMARS Special Research Funding, and also partially supported by the Fund of SAST (Project No. SAST201425). The funders had no role in study design, data collection and analysis, decision to publish, or preparation of the manuscript.